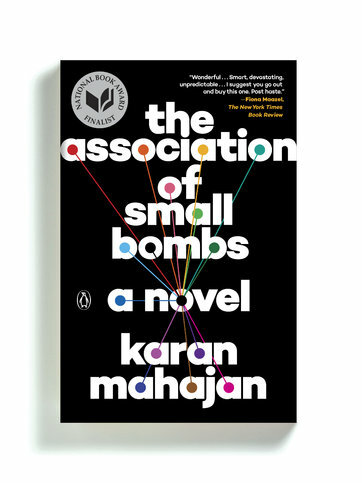 A finalist for the National Book Award, Mahajan’s novel — smart, devastating and unpredictable — opens with a Kashmiri terrorist attack in a Delhi market, then follows the lives of those affected. This includes Deepa and Vikas Khurana, whose young sons were killed, and the boys’ injured friend Mansoor, who grows up to flirt with a form of political radicalism himself. As the narrative suggests, nothing recovers from a bomb: not our humanity, not our politics, not even our faith. 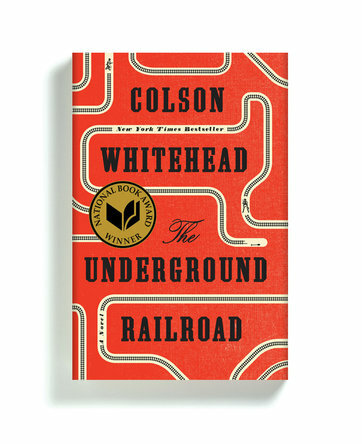 With a conceit as simple as it is bold, Whitehead’s brave, necessary novel imagines a slave fleeing north on a literal underground railroad — complete with locomotives, boxcars and conductors. By small shifts in perspective, the novel (winner of the National Book Award in fiction) ventures to new places in the narrative of slavery, or rather to places where it actually has something new to say: about America’s foundational sins, and the ways black history is too often stolen by white narrators. By Han Kang. 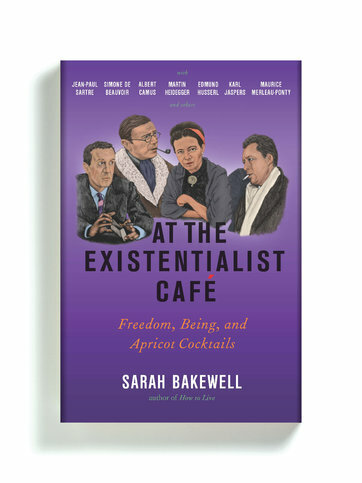 Translated by Deborah Smith. 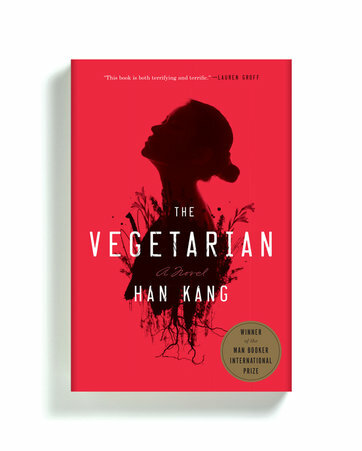 In Han’s unsettling novel, a seemingly ordinary housewife — described by her husband as “completely unremarkable in every way” — becomes a vegetarian after a terrifying dream. Han’s treatments of submission and subversion find form in the parable, as the housewife’s self-abnegation turns increasingly severe and surreal. This spare and elegant translation renders the original Korean in pointed and vivid English, preserving Han’s penetrating exploration of whether true innocence is possible in a vicious and bloody world. By Stefan Hertmans. Translated by David McKay. 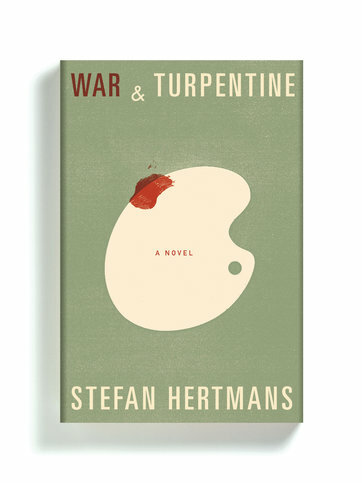 Inspired by the notebooks and reminiscences of his grandfather, a painter who served in the Belgian Army in World War I, Hertmans writes with an eloquence reminiscent of W.G. Sebald as he explores the places where narrative authority, invention and speculation flow together. Weaving his grandfather’s stories into accounts of his own visits to sites that shaped the old man’s development as a husband and father as well as an artist, Hertmans has produced a masterly book about memory, art, love and war. 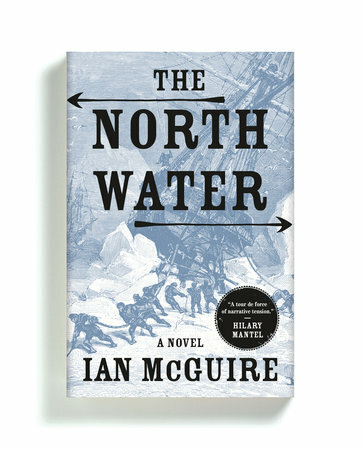 Propelled by a vision that is savage, brutal and relentless, McGuire relates the tale of an opium-addicted 19th-century Irish surgeon who encounters a vicious psychopath on board an Arctic-bound whaling ship. With grim, jagged lyricism, McGuire describes violence with unsparing color and even relish while suggesting a path forward for historical fiction. Picture a meeting between Joseph Conrad and Cormac McCarthy in some run-down port as they offer each other a long, sour nod of recognition. In 1980 Charles and David Koch decided they would spend vast amounts of their fortune to elect conservatives to all levels of government, and the world of American politics has never been the same. 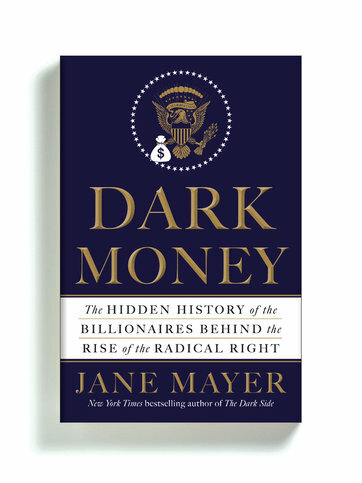 Mayer spent five years looking into the Koch brothers’ activities, and the result is this thoroughly investigated, well-documented book. It cannot have been easy to uncover the workings of so secretive an operation, but Mayer has come as close to doing it as anyone is likely to anytime soon. In May 2008, Desmond moved into a Milwaukee trailer park and then to a rooming house on the poverty-stricken North Side. A graduate student in sociology at the time, he diligently took notes on the lives of people on the brink of eviction: those who pay 70 to 80 percent of their incomes in rent, often for homes that are, objectively speaking, unfit for human habitation. 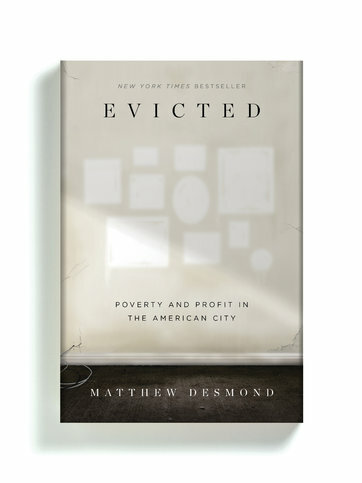 Desmond’s empathetic and scrupulously researched book reintroduces the concept of “exploitation” into the poverty debate, showing how eviction, like incarceration, can brand a person for life. When Faludi learned that her estranged and elderly father had undergone gender reassignment surgery, in 2004, it marked the resumption of a difficult relationship. Her father was violent and full of contradictions: a Hungarian Holocaust survivor and Leni Riefenstahl fanatic, he stabbed a man her mother was seeing and used the incident to avoid paying alimony. 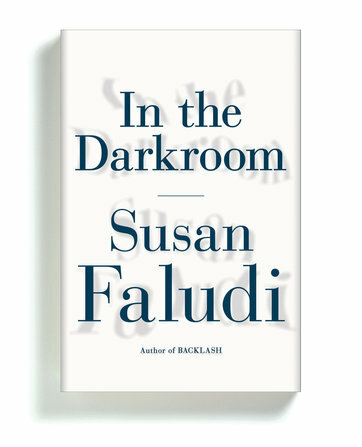 In this rich, arresting and ultimately generous memoir, Faludi — long known for her feminist journalism — tries to reconcile Steven, the overbearing patriarch her father once was, with Stefánie, the old woman she became. Matar’s father, Jaballa Matar — a prominent critic of Muammar el-Qaddafi’s dictatorship — was abducted in exile, in 1990, and turned over to the Libyan regime. Whether Jaballa was among those killed in a prison massacre six years later is impossible to know; he simply disappeared. 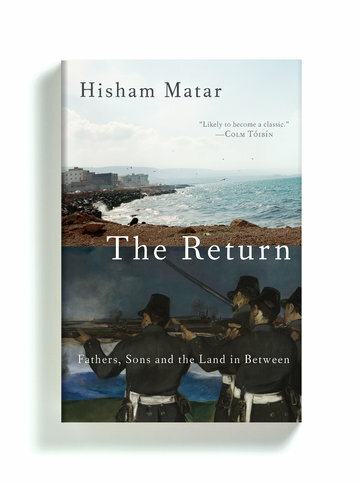 Hisham Matar returned to Libya in the spring of 2012, in the brief honeymoon after Qaddafi had been overthrown and before the current civil war, and his extraordinary memoir of that time is so much more besides: a reflection on the consolations of art, an analysis of authoritarianism, and an impassioned work of mourning.